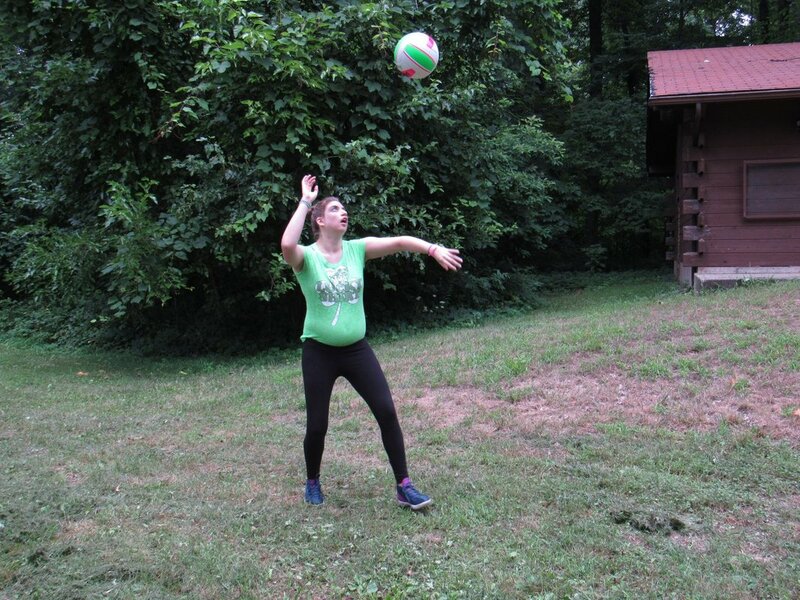 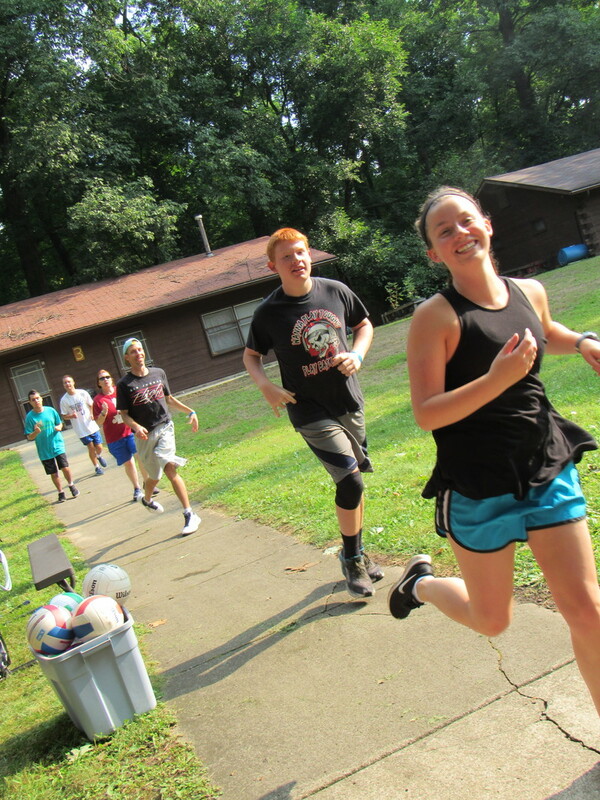 Every camper stays active throughout the week during recreation. 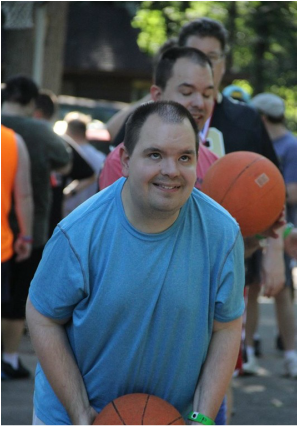 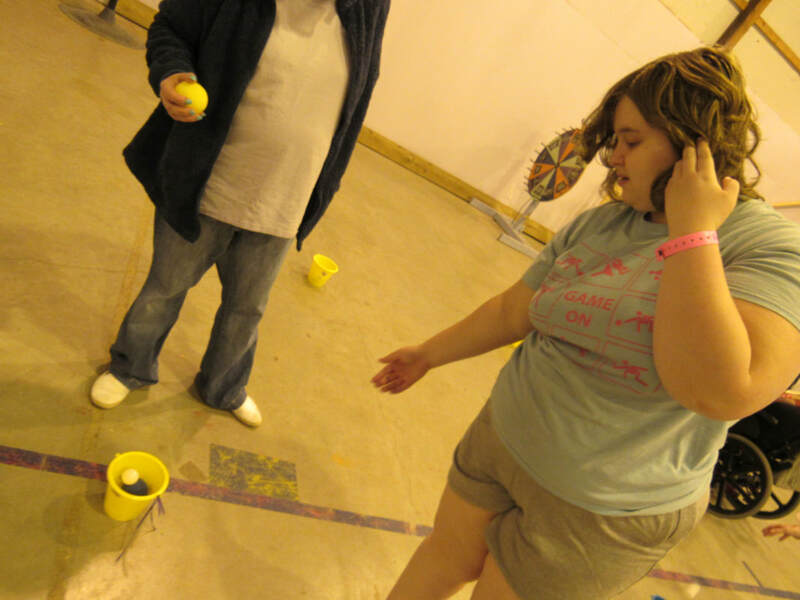 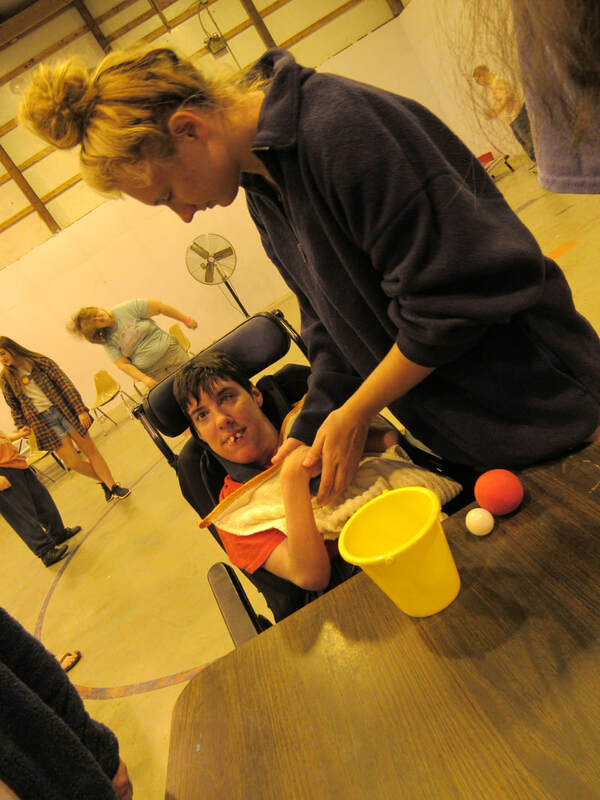 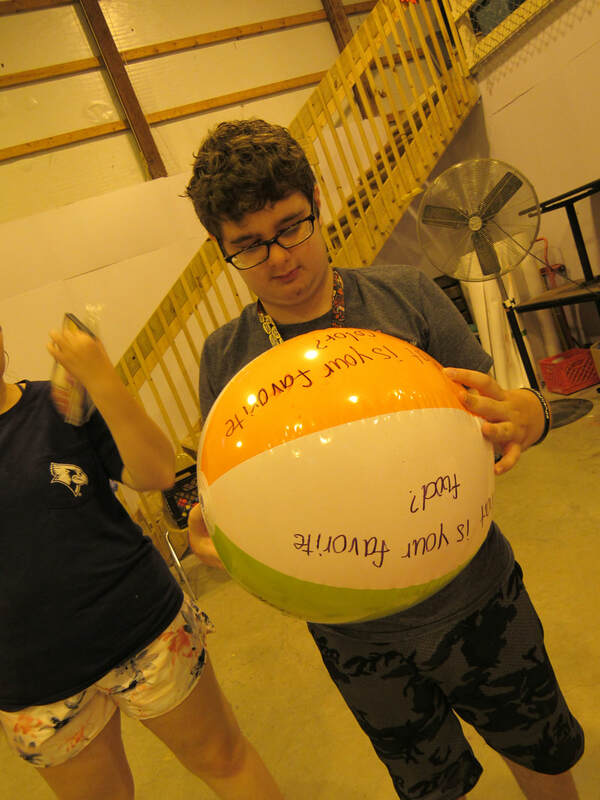 Our recreation director develops a program for ALL abilities. 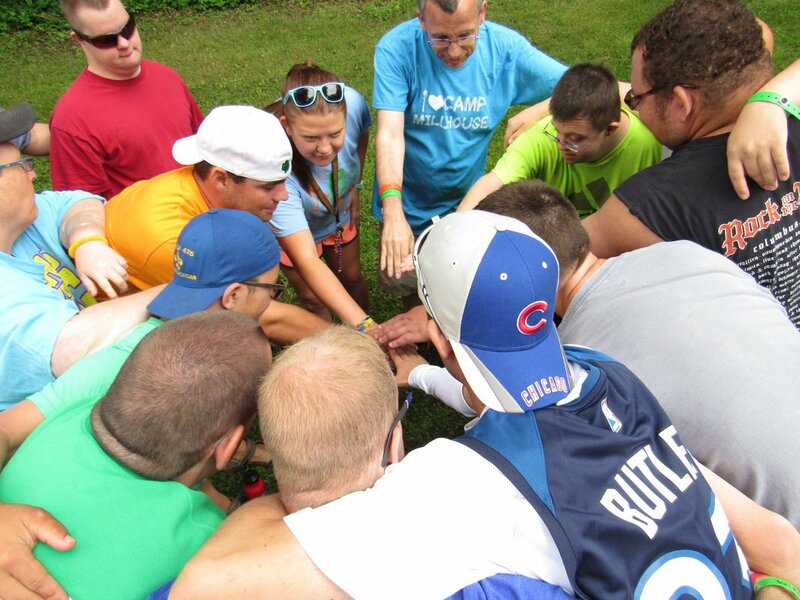 We pride ourselves on adaptability and inclusiveness. 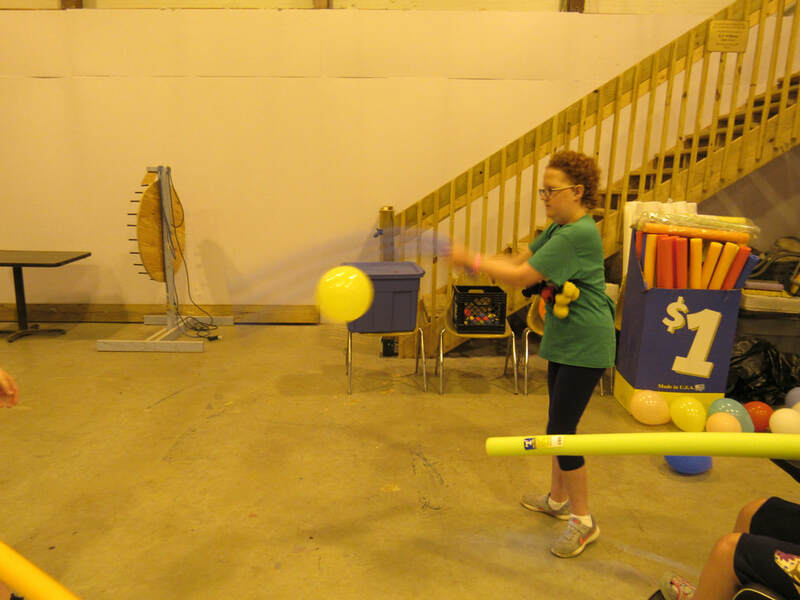 The Millhouse recreation hall allows for all kinds of activities, rain or shine.